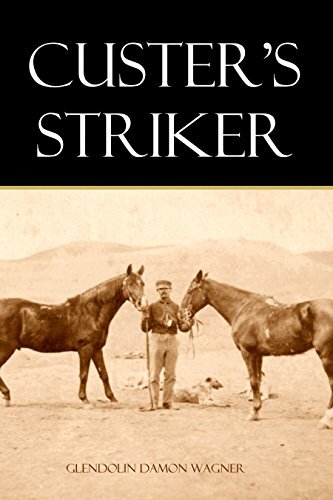 For seven years, John Burke was absolutely devoted to General George Custer and his wife Libbie. Illiterate, irascible never smiling, he took care of Custer’s horses, his many dogs, and acted as manservant. At the end of his life, Bud O’Donnell befriended Burke in Billings, MT, and took extensive notes of Burke’s memories of Custer. Here they are in Burke’s peculiar way of speaking.